The kind of books that Charles Dicken's wrote are entertaining comics. 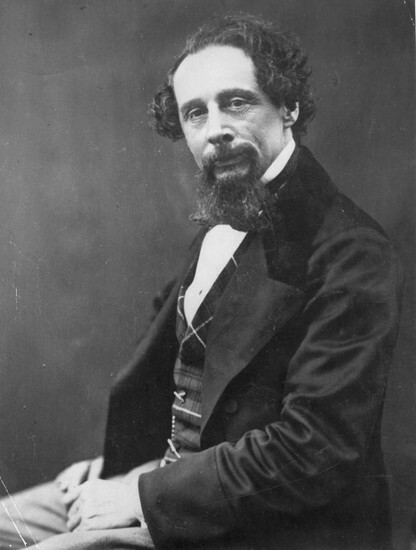 Charles Dickens was pulled from at the age of 15 to go do child labor in a factory. Charles moved to London in 1822 and lived there for the rest of his time. At the beginning of this time, kids as young as 4 were forced to work, then they changed it to ages older than 9. 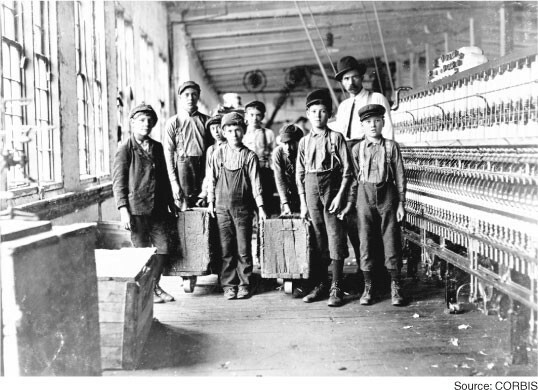 By the 1900's, about 2 million children were working for factories or were slaves for others. 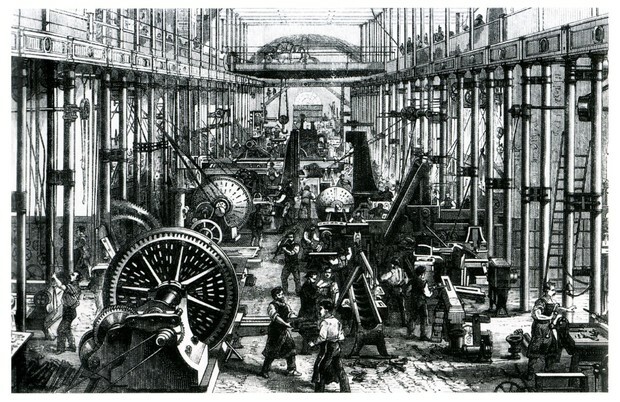 The Industrial revolution was the transition to new manufacturing processes, it began in the 18th century. One reason why it began was because English merchants demanded for more goods. This transition included going from hand production methods to machines. 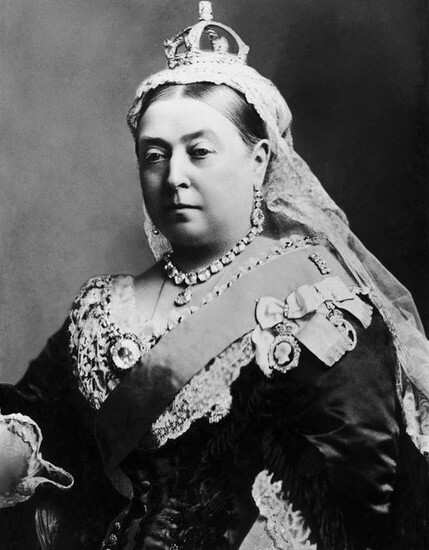 The Victorian Era was when Queen Victoria was in reign over Britain. This Era was from 1837 to her death, in 1901. It was a long period of peace and prosperity for the citizens.